A whimsical way to get all your big day paperwork in order. Here's to never forgetting! 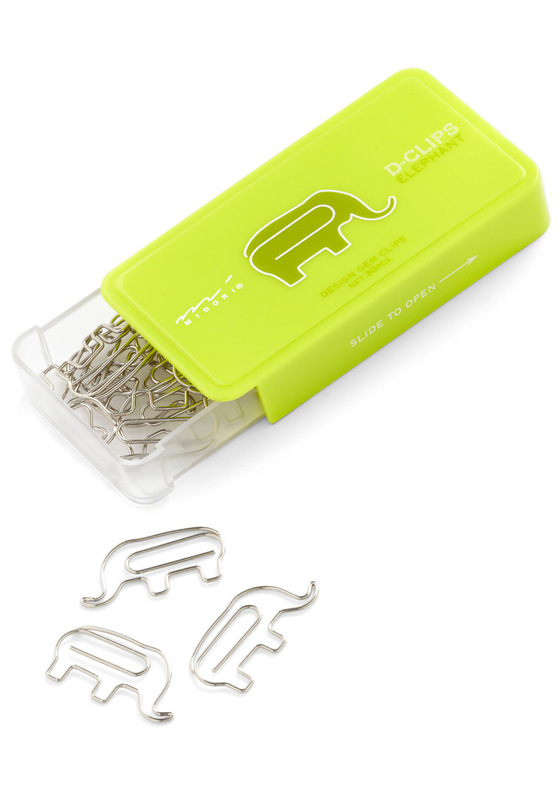 To get your hands on these adorable clips, click here.